Europe’s largest information security event will return to London’s Olympia in June. TechHQ is partnering with Europe’s largest information security event, Infosecurity Europe. This year it will open its doors from June 4-6 2019 at Olympia, Hammersmith in London, bringing together business, technology and cyber communities to discuss and discover the best way to protect organizations and individuals today. 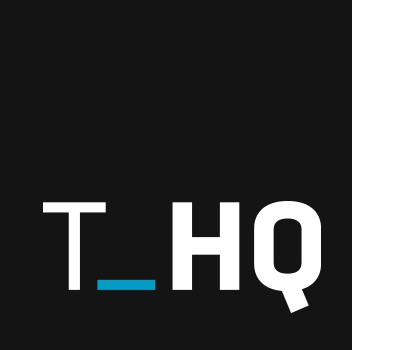 TechHQ will be on hand to share key takeaways and expert interviews. It presents an invaluable platform for vendors to showcase their security products and solutions, with established vendors joined by startups and innovative new companies. In 2018, Infosecurity Europe welcomed visitors from more than from 82 countries – the largest gathering of information security professionals anywhere in the world. Visitor numbers have grown by 50 per cent over recent years. 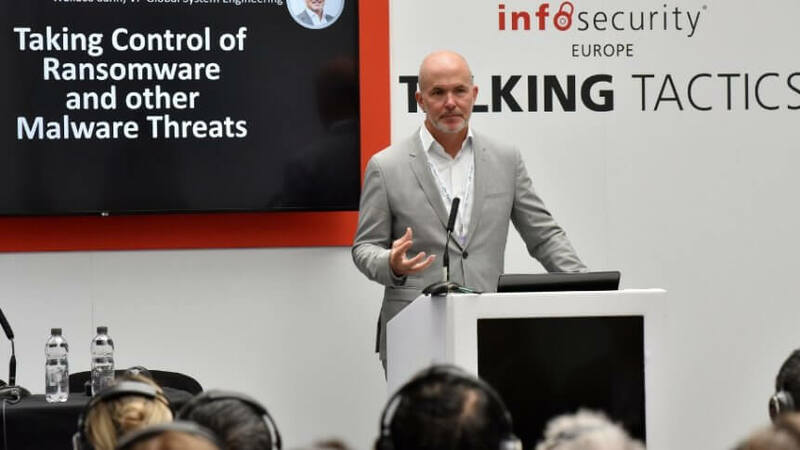 Infosecurity Europe is home to the world’s largest complimentary conference programme with 240+ free to attend conference sessions, which have been accredited by leading industry associations (ISC)² and ISACA since 2012. Visitors have access to 140+ hours of insight, debate and thought-provoking content that is unmatched at any other event. The theme this year is Cybersecurity 4.0: Complexity, risk and resilience. As organizations become increasingly complex, we are moving into a new area of cybersecurity – one where increased connectivity, machine learning and rising cyber threats to infrastructure pose new and complex risks. Against this background the infosecurity community is tasked with simplifying information security to manage and mitigate increasing risks and enhance organizational resilience. The Keynote Stage addresses the challenges of building strong cybersecurity strategies and tactics to protect an organization’s critical information assets as the world around us transforms. Following extensive research with the information security end-user community and consultation with an Advisory Council of senior industry practitioners, the Keynote Stage is the vibrant hub of the Infosecurity Europe conference program. Delegates gain direct access to information security knowledge and expertise from some of the industry’s leading end-user practitioners, policy-makers, analysts and thought leaders. Adam Banks, Chief Technology and Information Officer of Maersk, presenting Lessons Learned from the NotPetya Cyber-Attack. Paul McKay, Senior Analyst from Forrester Research and Tom Cignarella, Director, Security Coordination Center for Adobe on Future Proofing Cybersecurity for the Next Tech Frontier: Quantum, Ai, Blockchain. Gavin Ellis, CISO, Nuclear Decommissioning Authority in conversation discussing Cyber-Physical Security: Cyber Risk Management Strategies for Connected OT & IT Networks. Deborah Haworth, Head of Information Security Penguin Random House UK; Peter Brown, Group Manager Technology Policy, Information Commissioner’s Office; Titta Tajwer, CISO, News UK in conversation discussing Navigating Complex Regulatory Oversight to Ensure Privacy, Security & Compliance. In addition, web security expert, Troy Hunt will deliver the Hall of Fame Annual Lecture on the topic of Rise of the Breaches on the Keynote Stage, where he will be officially inducted into the Infosecurity Hall of Fame. The conference programme also features Strategy Talks, Tech Talks, Talking Tactics, Security Workshops and Information Security Exchange to provide information security professionals with key insights to manage information and cyber risk. It will feature CISOs from across industry sectors talking about how they manage risk and build resilience within their organizations, together with technical sessions on how to solve challenges and deal the latest threats, manage governance, risk and compliance issues, and evaluate technologies. Registration for this year’s event is free until Monday 3 June (12 midnight). For anyone collecting CPD/CPE credits, they will need their ISC2 and ISACA membership numbers to hand when completing registration so credits can be applied to their account for sessions attended at the show.